We want our clients to know about home health care. We aim to deliver high-quality, affordable, and compassionate home health care services specifically designed to enhance our clients’ health and well-being. We at Goodwill Healthcare Services have a long time experience in providing exceptional home health care here in Chicago, Illinois. From making an informed decision to creating a care plan and delivering our care services, we see to it that we have addressed the needs of our clients. We make sure that our care professionals have met the requirements in the healthcare industry. We have devoted our time to learn more and develop our care plans to match the needs and wants of our various clients who have different health conditions. 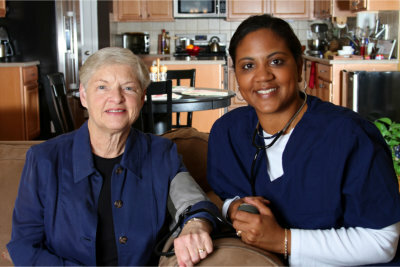 We strive to provide cost-effective services and make home health care accessible for our clients as much as possible. For more inquiries, please feel free to talk to us today.